bug spray - Go Fit Girl! | Go Fit Girl! 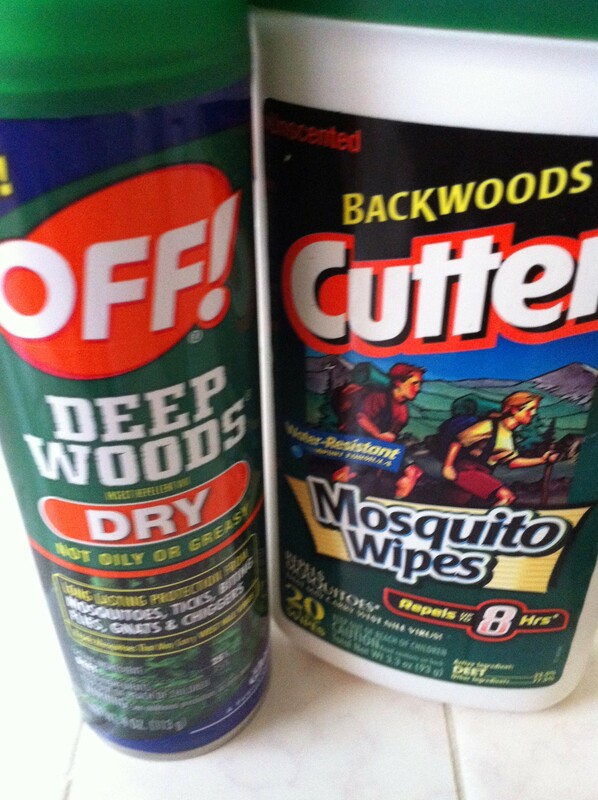 The bug spray with DEET is already in the suitcase ready to be used.